Nuke who is the youngest rider on the team sent over this video bike check he did with his buddy Oliver frank, besides going over his setup Nuke also bangs out a bunch of clips at his local park. 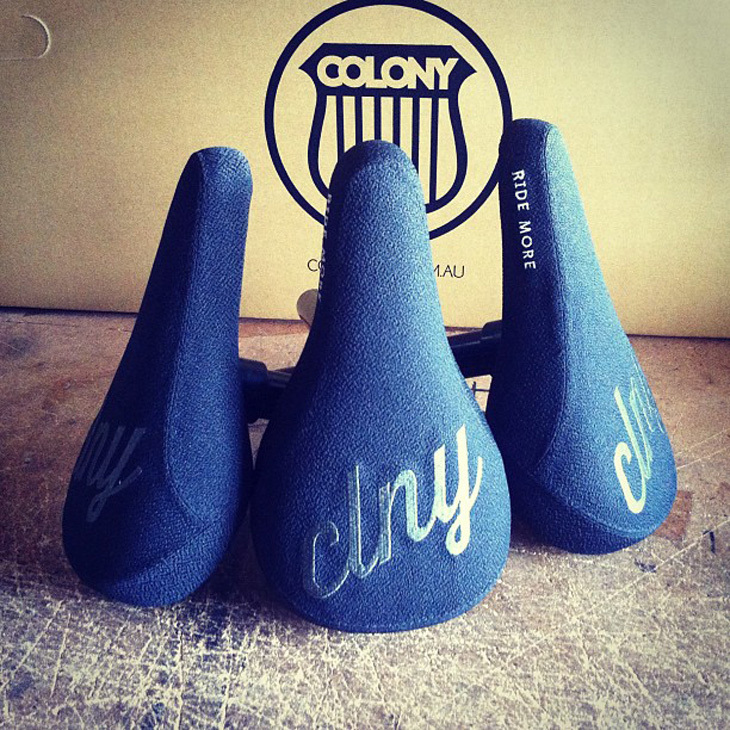 Yesterday we posted this photo on Instagram of the first samples of Alex Hiam’s new signature seat and it had a great response. The finished product will be out in March so look out for that and we will post up any new images as they come. The “Ride More” tag is a shout out to Alex’s clothing sponsor Dishonour who have been running with it for a while now. Stu Munro put together this video of Simon reflecting on flatland along with some great footage, check it out! Jourdan has been putting in work of late filming for a bunch of projects, this is his current setup which has been put through it all! Guettler and Valvo 10 clips! Ryan Guettler & Henrique ‘Valvo’ Castro recently had a session at some trails in Brazil & this was the end result. A fun & relaxed day at the trails documented professionally by Tico. 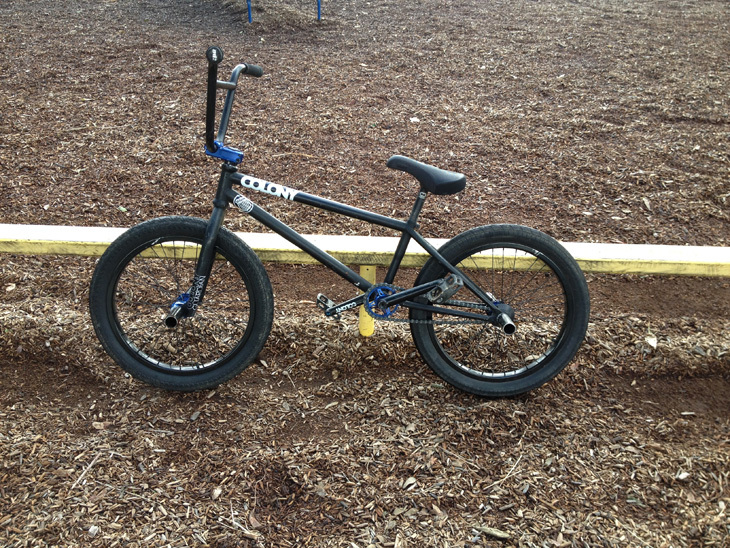 Thanks to Tico, Dream BMX, Ryan & Valvo. We just posted up a new splash page, this one is of Chris Courtenay with a dipped 360 at Woodward West. 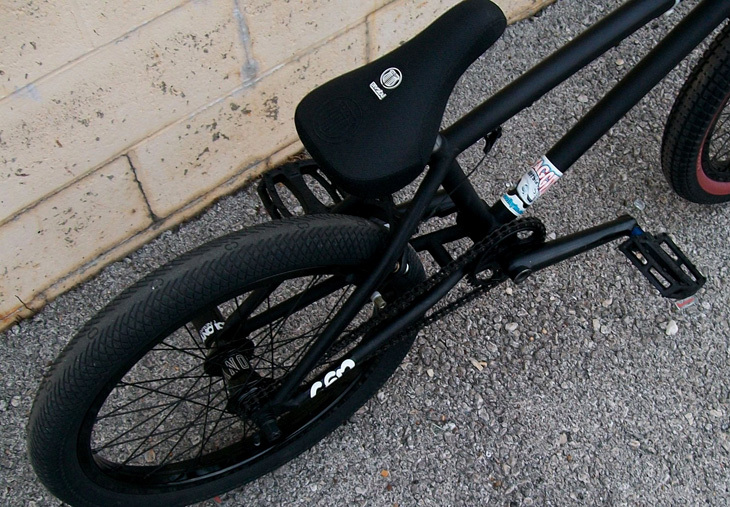 Also showing off the details of his signature CC Sprocket. From everyone at Colony we wish you all a very merry Christmas and hope you get what you wanted under the big green tree! Maybe it even includes a new Colony? Have a great day everyone. 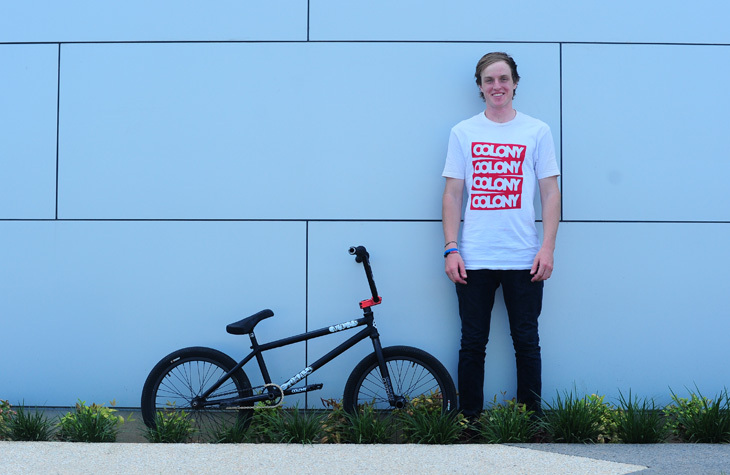 The latest Albion advert for us featuring Alex Hiam and the 2013 Premise complete bike. Every issue of The Albion is rock solid so make sure you check out the new issue. Alex and Chris just got back from the Sony Xperia tour and to finish it off Sony dropped this montage video of the best of the riding footage, so much good stuff! Hey errrrbody. Since I got back from Sydney I’ve just been hanging out around Brisbane riding and swimming in waterholes and such. Now I’m doing the Christmas thing with my family and its real good. Speaking of Christmas, my best mate Shane Batchler is in Germany with his lady right now and Christmas is also his birthday. I’d like to say a big happy birthday to him, wish I was there having a beer with you mate! Have an awesome time. Off to Nimbin this weekend guys so if you happen to be in the area come say g’day. Jourdan‘s clothing hook up Index Ink just dropped this commercial promoting their new snapbacks (which looks real nice) and Jourdan cranks out some real good moves to compliment the hats. 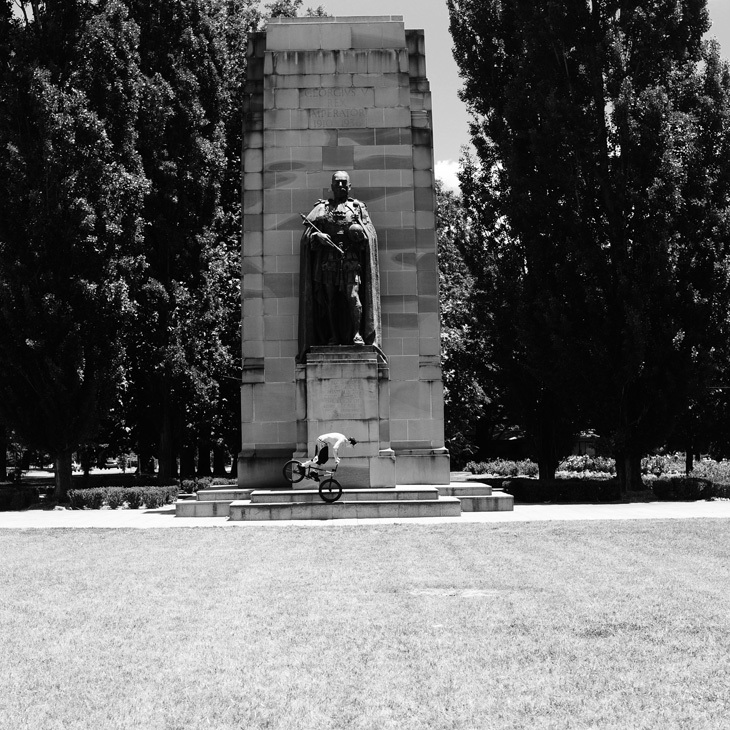 Myself, Mick and Zac just got back from a filming trip in Canberra and Sydney. 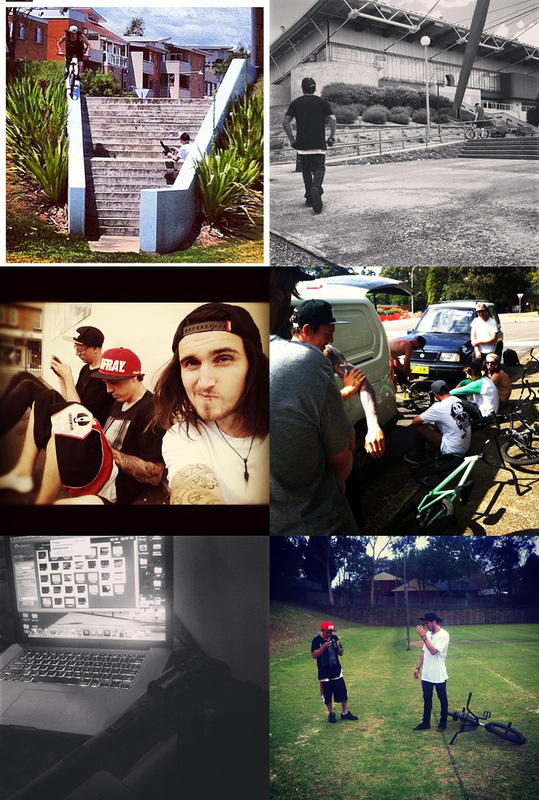 It was crazy hot pretty much everyday but we manage to come home with alot of good clips. 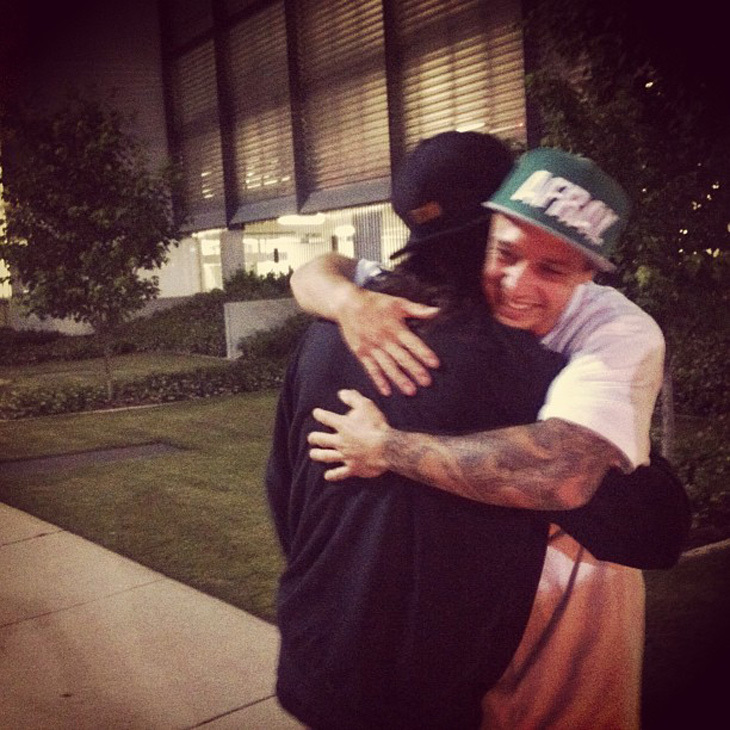 Both these guys will have web videos dropping early 2013 which I am hyped to finish and edit up. Here are a few random shots from our Instagram during the trip. 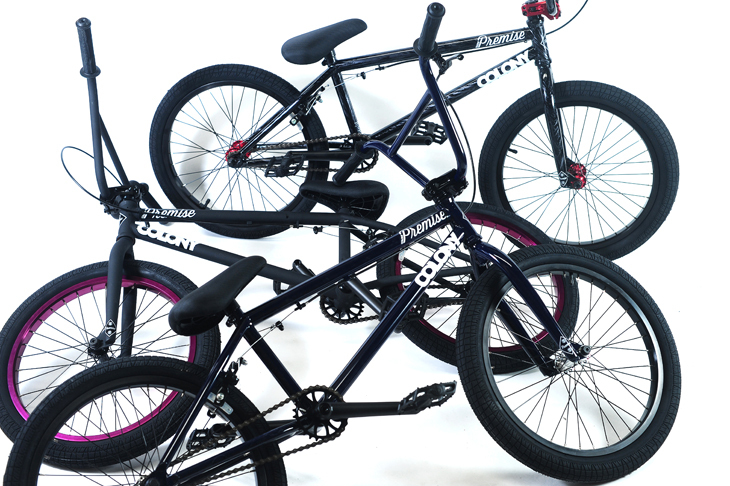 A mixture of riding clips from a bunch of the team along with an overview of our 2013 Premise complete bike which is available worldwide right now! Whilst Attila has been filming for his next video project he collected a bunch of un-used footage. Allthough these are the left over clips there are definitely some good moves in it, the manual to railride 180 setup was dialed. 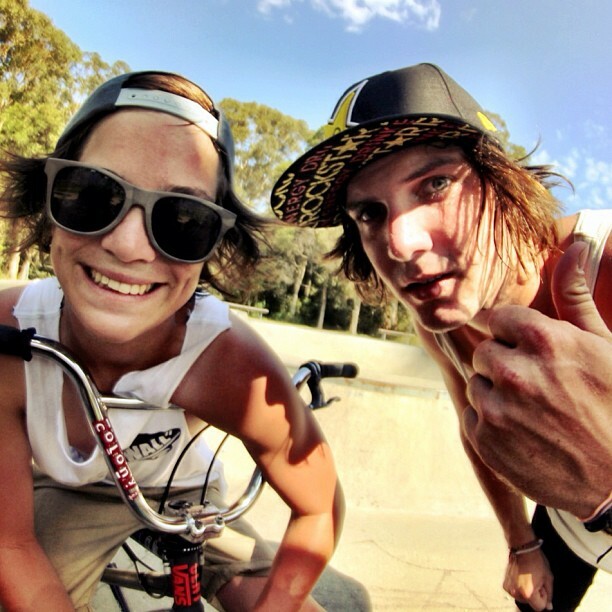 Both Alex Hiam & Chris Courtenay will be at the Monster Skate Park in Sydney Olympic Village today from 3pm till 6pm. They riding & hanging out as part of the Sony Xperia trip they have been on the past few weeks. If you’re in the area, get yourself there to ride with & meet the guys. Jack recently parted ways with his previous hookup and riding with this kid on a daily basis it was too hard to resist not helping him out with some product. We are currently working on a welcome video and trust me you will not want to miss it. More from Jack very soon. Summer is hitting hard & the events are coming thick & thin. This one is set to be a big one for the dirt riders out there. 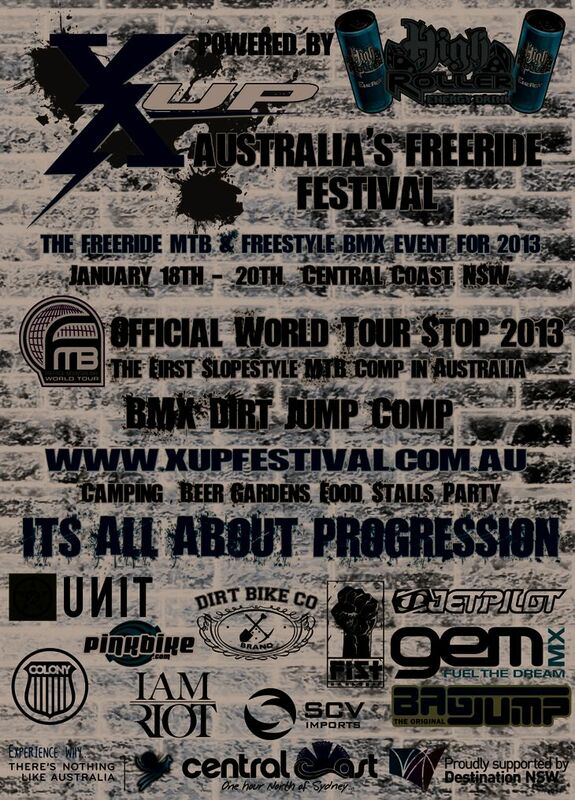 Check it out on the central coast NSW for January 18th till 20th. Check their website for more info by clicking here now. This jam always goes really well and we are behind it again! 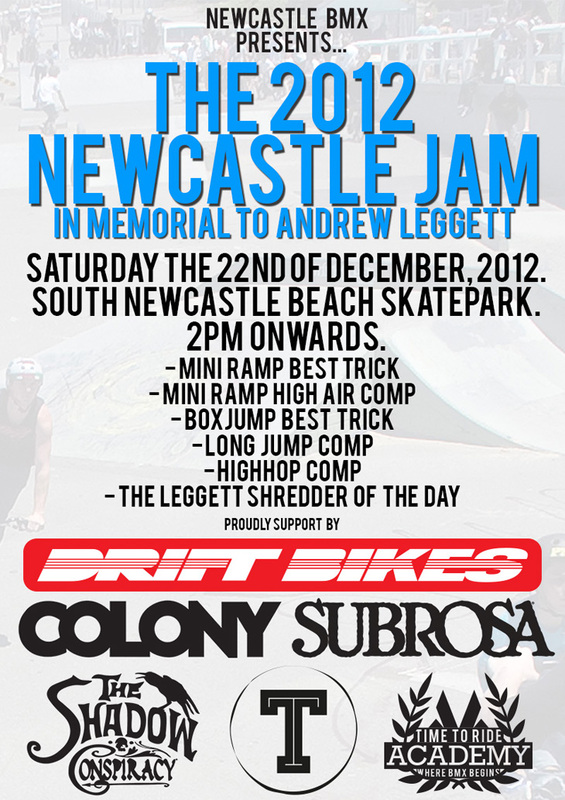 The Newcastle BMX scene is strong and it’s because of events like this! 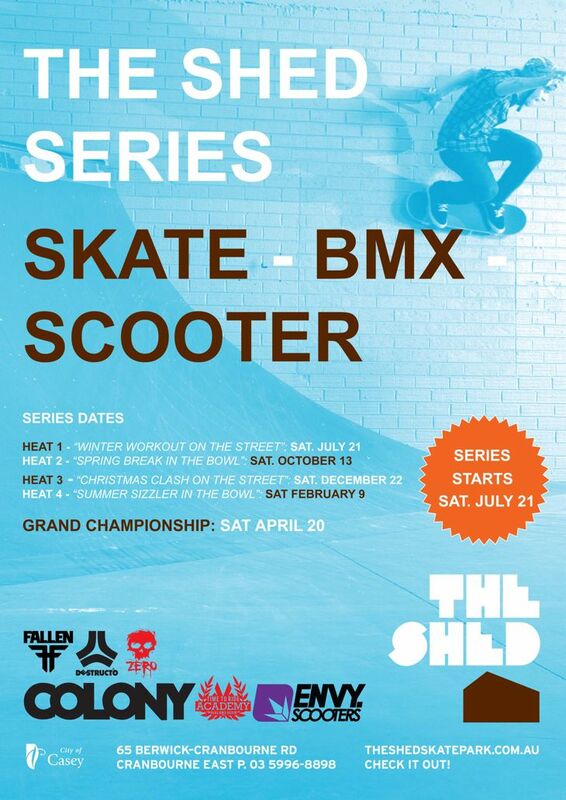 The Shed Skatepark down in Cranbourne, Melbourne are having a series of comps leading up to a grand final in April next year with some great prizes up for grabs. 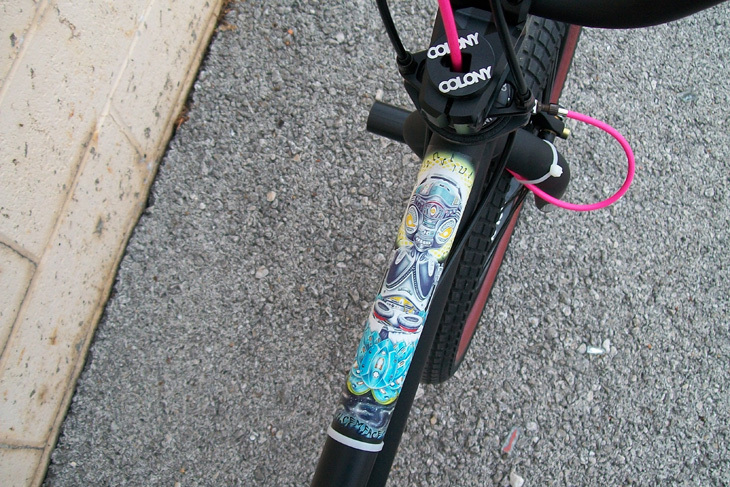 More importantly though, good times on your bike to be had. I would expect that you will see our newest recruit, Dean Anderson there shredding. You may even be blessed with the Pete Radivo show. Pete rules. The third one is set for this weekend… check the flyer below for full details. It looks like the guys are having a ball on this trip, follow Sony on Facebook for constant updates and videos. 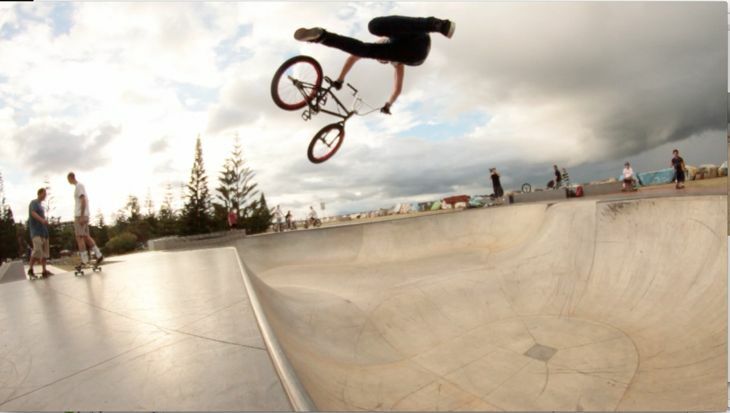 Here is the latest one where both the guys kill it riding Nambucca Heads park. 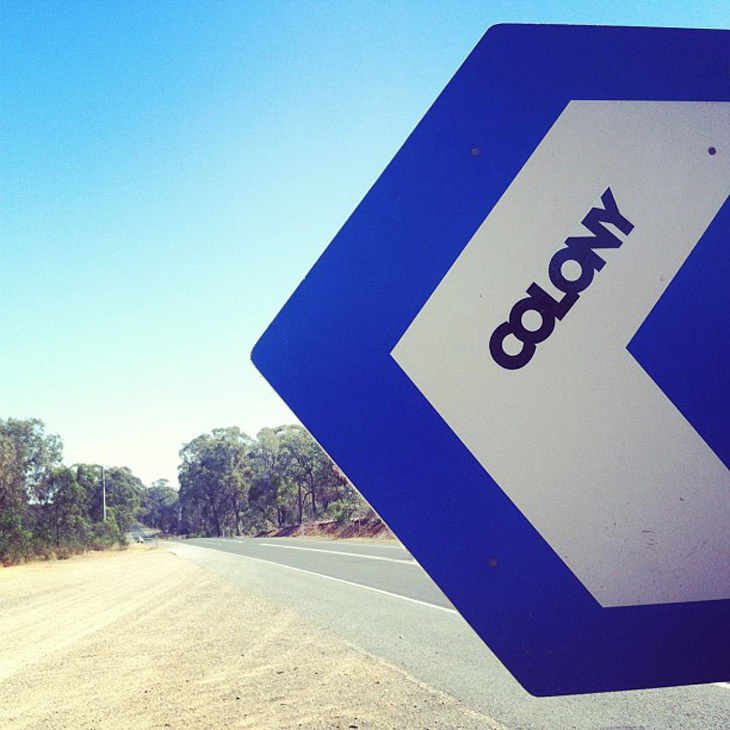 Liam shot through an update and Rubers shot some dope photos from a Sunday arvo ride out clipping and turtle hunting. 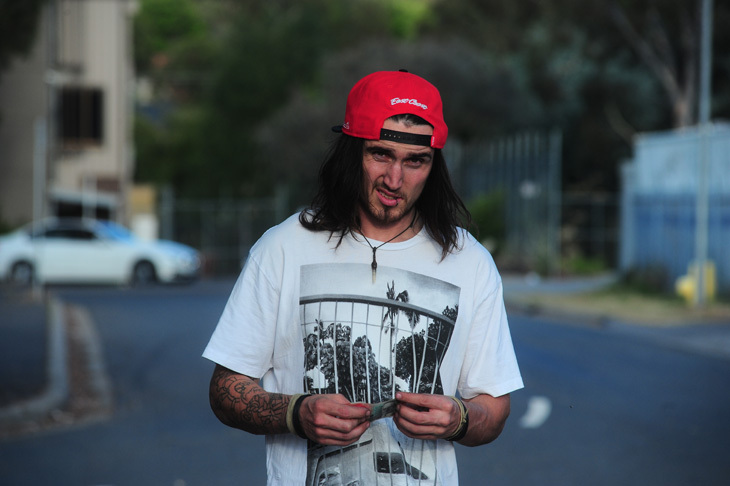 Zingbergs will be in Brisbane next week hanging with the Afray crew so if you see him out say wassup! Alex Hiam has been having a blast travelling around with Chris Courtenay on the Sony Xperia trip & sent in a few random pics for all to enjoy. We’ve been out in Canberra and now Sydney filming for some web video projects, the weather has been dialed so hopefully it continues so we can continue the clip count! 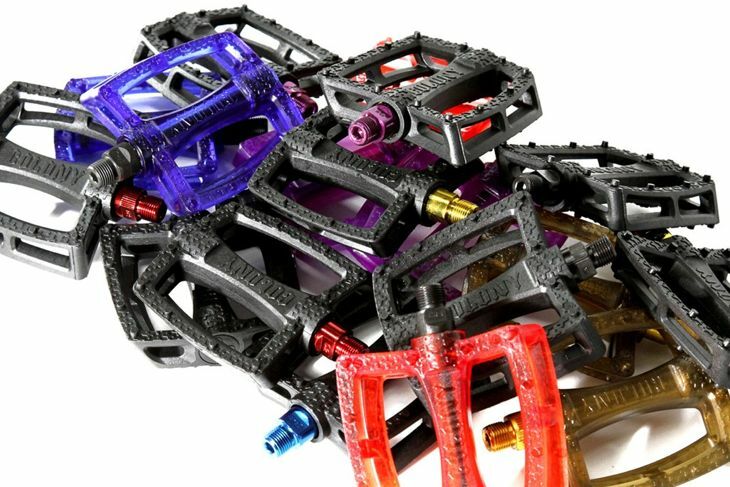 Our Fantastic Plastic Pedals have been out for a few years now & are one of the more popular pedals on the market today. Recently we added a little flavour & introduced coloured spindles to the mix. 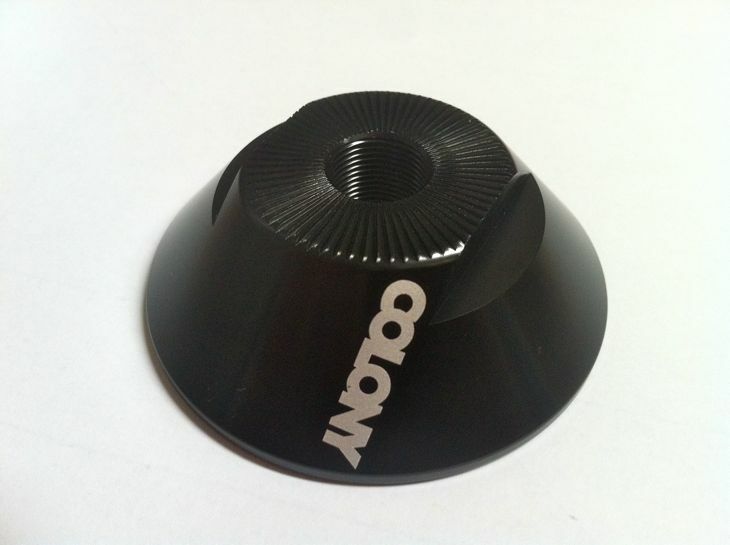 Available in solid Black with Red, Blue, Purple & Gold spindles. Check them out at your nearest dealer now. We have been developing these for some time now & they are finally out now in stores. 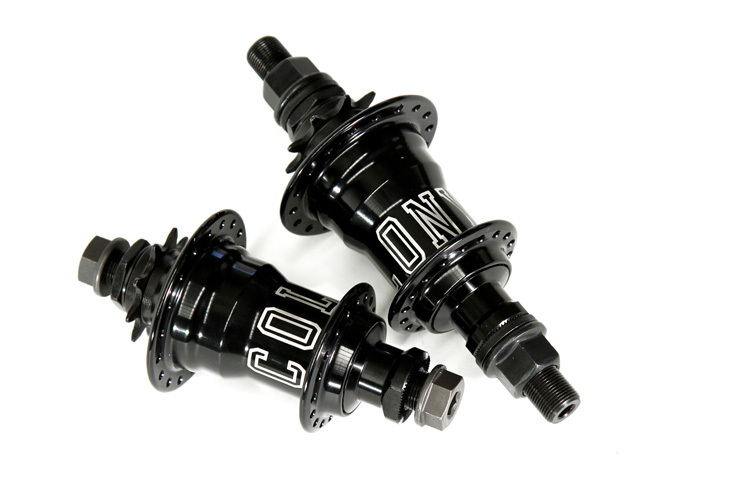 Our freecoaster hubs are available in a few variants with male & female axles in both RHD & LHD versions. 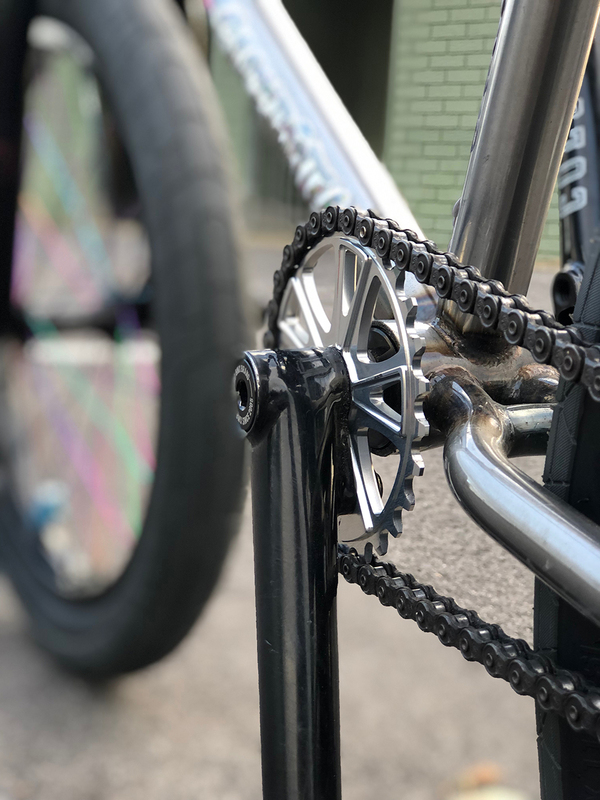 We also have a non-drive side hub guard available which replaces the cone nut so no need to spread your frame to fit it all in. 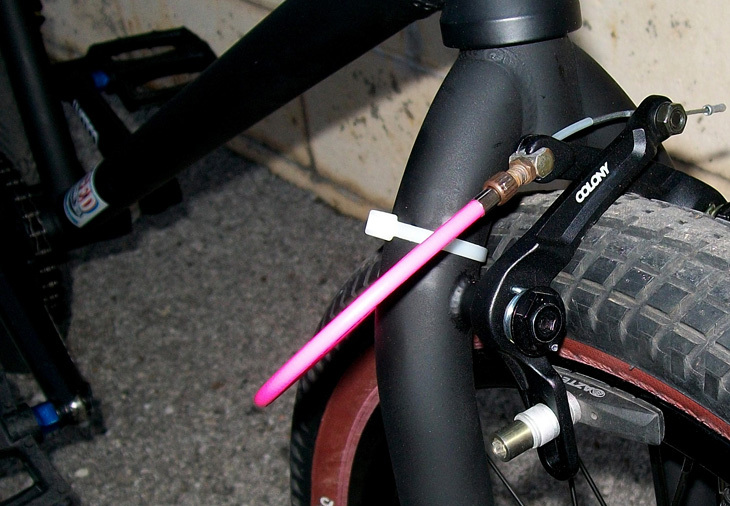 Cooper Brownlee has been running his prototype since March this year without issue. Something we are very proud about. Check them out at a store near you now. Damn this is really good! Can’t wait to see the next trip video. Well done to Ryan & crew. 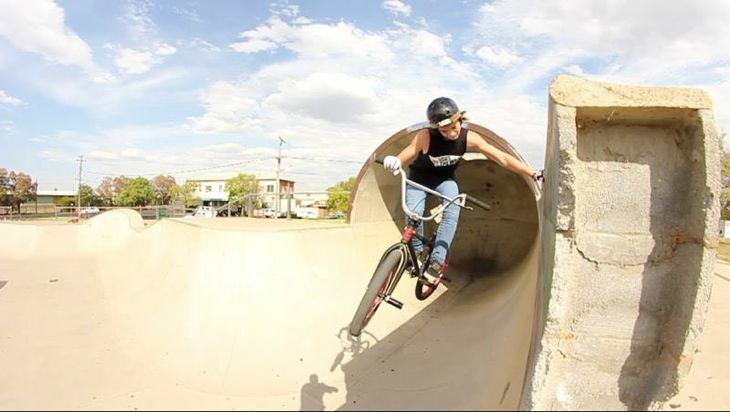 Brandon is all over the USA right now riding all sorts of spots, I came across this photo of him on Facebook today and thought it was worth sharing with you guys. Happy birthday to Jourdan Barba who turned 23 today/yesterday depending on where you live. Jourdan has been on hios grind of late filming for a bunch of video projects including his welcome to the pro team video which you should watch again below. 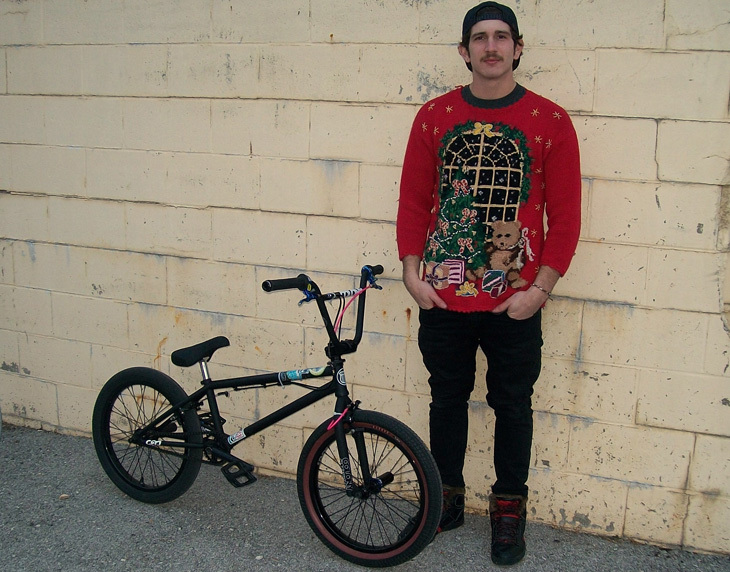 He also has a few video projects coming out in the near future with Index Ink and The Manna Machine homies.